A Certified Dogecoin Professional (CDP) is knowledgeable about the Dogecoin blockchain, Dogecoin transactions, and how the Dogecoin network operates. 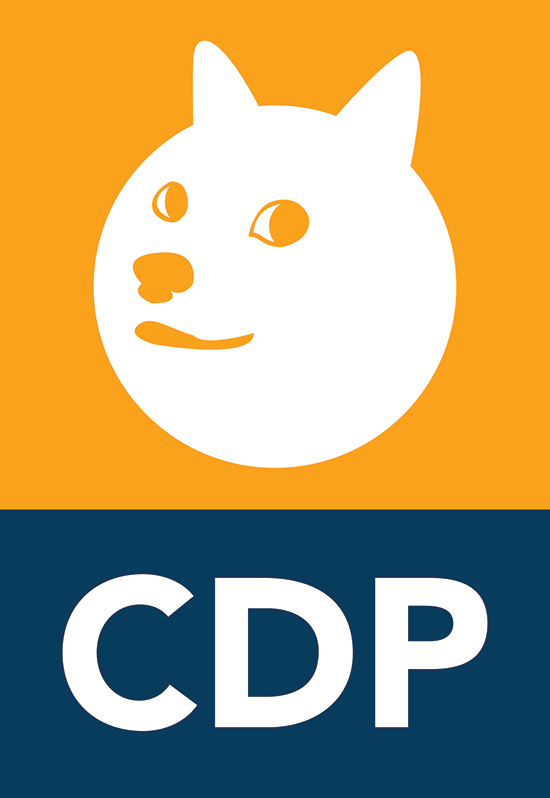 CDPs are able to apply Dogecoin technology to their professional area of expertise and understand privacy aspects, double-spending, and other issues that relate to the currency. CDPs have professional working knowledge in 9 topics which cover two (2) domains of Dogecoin knowledge. These two domains make up the Common Body of Knowledge that all Dogecoin professionals must possess to earn the CDP designation. The exam includes 20 multiple-choice and true/false questions covering each of the 9 topics listed below. The exam is time-limited to 10 minutes, so you will have very little opportunity to use a search engine. A passing grade of 50% is required to apply for certification. If you fail the exam, you can pay to take the exam again. You will be unable to apply for certification until you have successfully passed the exam. Once you've paid your exam fee, there is no time limit imposed on when you must take your exam. Feel free to wait as long as you like after paying until you're ready to take the exam without fear of any penalty. However, once you begin the exam you will only have 10 minutes to answer all 20 questions.